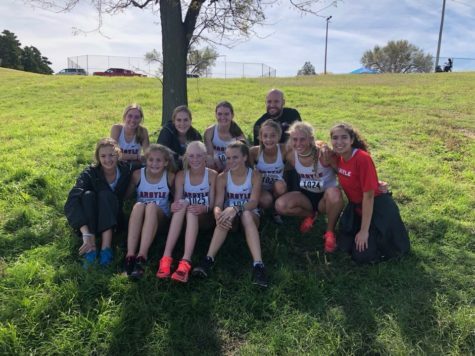 The Girls Cross Country team competed yesterday afternoon in Lubbock, on October 22, in the Region 1 Cross Country meet. Region 1 is one of the toughest regions in the state and the girls gave it their all. As a team, they placed 5th out of 24 schools just missing out on state qualification by 19 points. Individually, Lanie Rodgers, Alexandra Johnson, and Amaris McCasland qualified for the state competition on Saturday November 3, in Round Rock. Lanie placed 9th overall punching for her third consecutive trip to state, Alexandra finished 10th overall checking of another accomplishment on an already well accomplished season, and Amaris McCasland placed 13th. 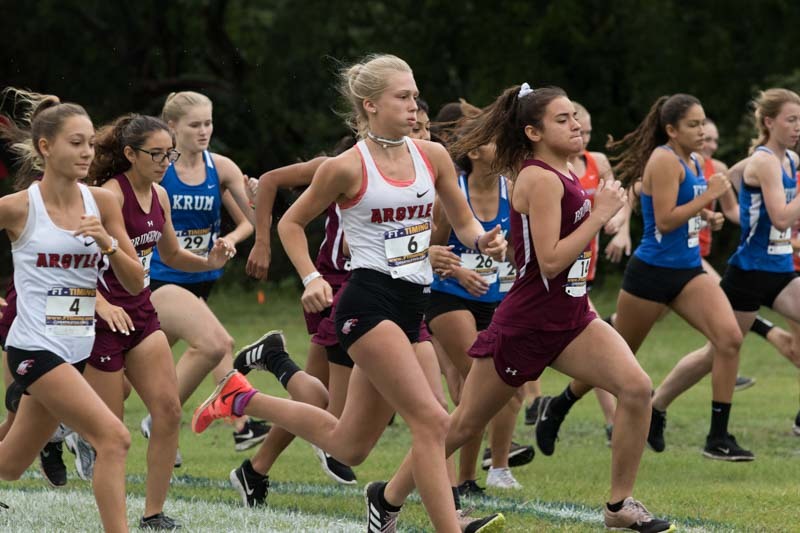 Amaris will be the only freshman in region 1 (175 runners) representing the school as an individual.